We all know how fun ping pong can be. While the game is definitely fun indoors, taking it outside adds a whole new level of enjoyment. You get to soak in some rays, crack open a cold beverage, and enjoy the day. However, we should note that not every ping pong table is ideal for outdoor use. That’s why we’ve gone ahead and done the “hard part” for you and give you our top picks to save you time. For more of my top gear recommendations, have a look through these popular Outside Pursuits guide links: Ping Pong Paddles, Badminton Sets, Outdoor Projectors. Here is a feature comparison of my top outdoor ping pong tables with a comparison table and our buyers guide below will help you choose a table for you. When you’re looking for high-quality engineering, you know you can never go wrong with something German. The Kettler Outdoor 4 Weatherproof Table is exemplary of this, and quite possibly the only one we found that has a thick, 22mm composite top. This provides an unmatched “bounce” that we just couldn’t find with other tables. What makes it an excellent outdoor option, is the ALU-TEC weatherproof surface. It’s made up of an aluminum top sheet, along with a resin-treated board, to provide exceptional bounce. It also ensures it will last you for years to come, while maintaining the smoothness – never warping. In addition, you’ll find two layers of water-based paint and a UV, scratch, and fade-resistant topcoat to keep it safe from the sun’s rays. The undercarriage is just as durable, and are made of aluminum – both lightweight and sturdy. Each leg features levelers, which makes sure the playing surface is always perfectly even. 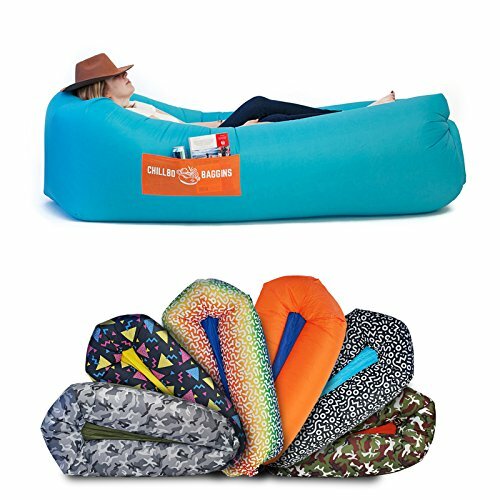 Storage is easy, as it folds when not in use. The patented safety-fold with dual-lock prevents it from opening or closing when you don’t intend it to. The four wheels on the bottom make it easy to transport, without any scratching or screeching. It even comes with a ball box, which is nice if you don’t enjoy running after the ball every match! Finally, they even include 4 paddles (one for each player), 18 balls in total, and a weatherproof cover. We can’t think of anything else we could possibly want in the best outdoor ping pong table! 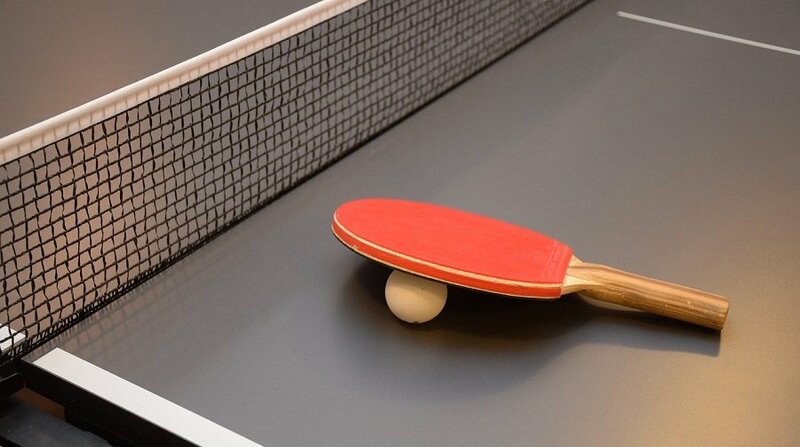 STIGA is one of the most well-known ping pong table brands out there, due to their high-quality construction, and beautiful designs. Their XTR shows both of these, with one of the most visually attractive tables we’ve played on. 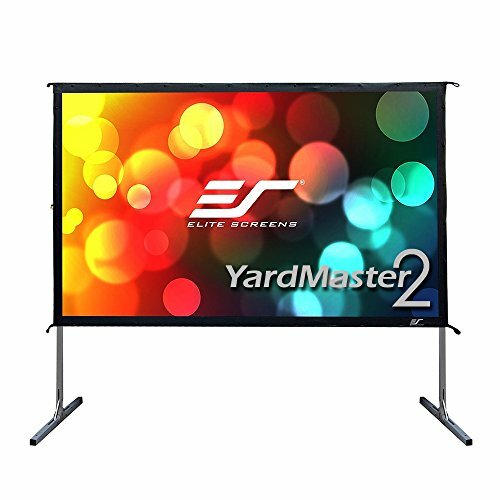 As far as playing goes, it features a waterproof aluminum composite surface, which isn’t the best for bounce, but works in all kinds of weather conditions. 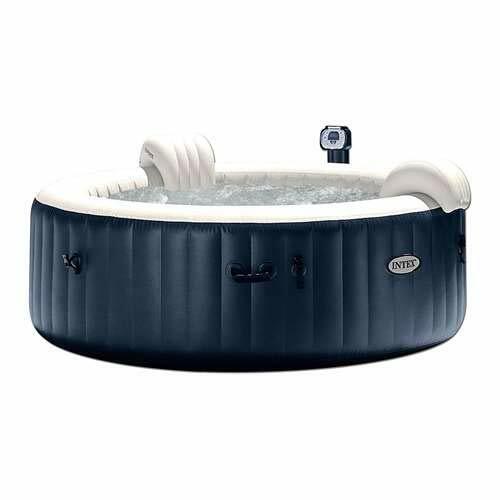 If you’re a serious player, then you may prefer the former product by Kettler, but if you’re just looking for fun this is an excellent selection. The undercarriage and frame are extremely sturdy, yet not all that lightweight. As they’re made of steel, they’re definitely going to last you for a while and hold up to various weather conditions. The 3” rollaway wheels make the table easy to move, and their locks keep it steady when you need it to be. As the model features two independent halves, it’s super easy to store away when you’re not using it. The safety latch system ensures reliability, especially around children. With the ability to lock onside vertical you can also play/practice by yourself, no other players needed! Really, the only complaint we had was that as the surface does have a glossy finish, it can be very bright in the direct sunlight. If you’re serious about your game, or want to improve, then check out the Butterfly Centrefold 25 table. It’s actually a tournament-quality, professional ping pong table that is the official table for various tournaments around the world. It’s not the most pretty table around, but we did like the fact that it comes in either blue or green, so you have an option. The 1-inch thick scratch-proof top is nice and smooth, and you can tell it’s made to last. The bounce is also exceptional, as it’s made for professionals. However, it’s important to note that even if you’re just a casual player, it will work well for anyone. The frame is one of the most durable we’ve seen, with the legs made of 2-inch steel. It’s extremely reliable and sturdy, and you don’t have to worry about it becoming uneven or wobbling around. The 5” locking wheels make transportation nice and smooth, and they lock to keep it in place while having a match. When you’re ready to store it, release the red safety levers on each side, to quickly fold the table in half. Our only real “con” here was the weight, which was one of the heavier tables we played on. 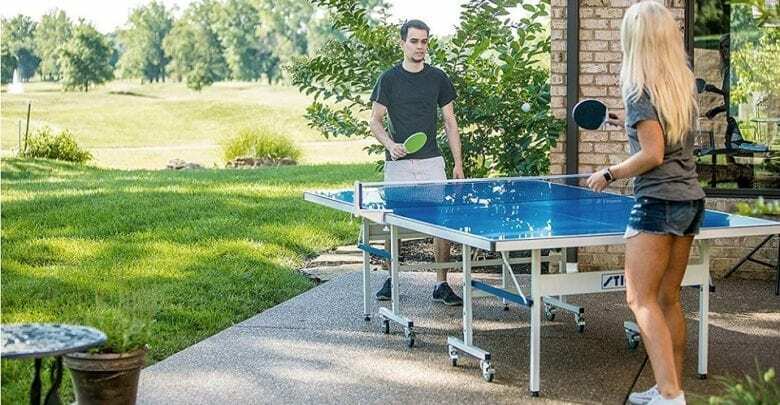 Overall, the Butterfly Centrefold 25 is one of the best outdoor table tennis tables on our list! 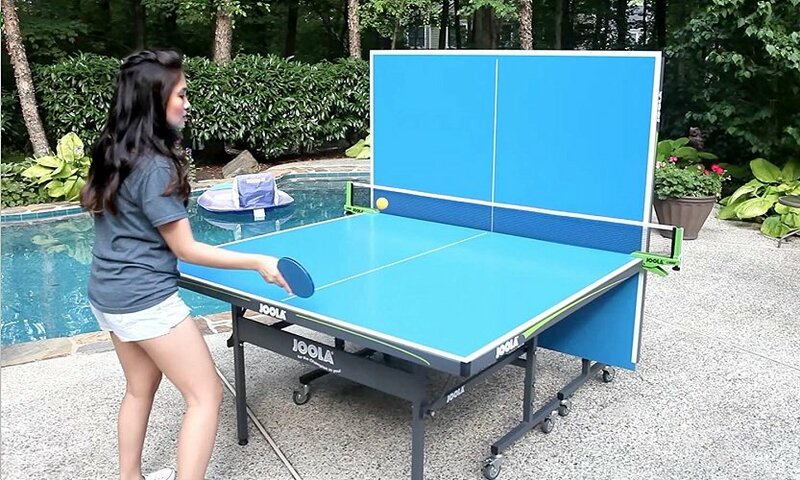 Searching for a budget-friendly outdoor table tennis setup? If so, then you may want to give the JOOLA Aluminum Outdoor Table a try. There are other JOOLA products that are made for professionals, but in contrast, this is for more casual players, and subsequently comes with a lower price tag. We loved that right when we received it, assembly was quite possibly the easiest of the bunch. Despite this, the construction is exceptional. We definitely wouldn’t consider this a “cheap” product. The 6mm playing surface is comprised of an aluminum/plastic composite, so while it may not offer the bounce some others on our guide do. However, you’ll still get exceptional bounce quality – definitely more than sufficient for casual playing. The entire table is made to hold up to wear and tear. The undercarriage is nice and durable with four levelers to ensure a horizontal playing field. In addition, it’s all powder coated, which makes it hold up better in cold environments. The 3” caster wheels also add to the convenience, making it seamless to move around wherever it is. When you’re finished, it is comprised of two separate halves, which fold up and store nicely. Coming in around $500, its the best outdoor ping pong table for the money. Perhaps the most versatile table on our guide, is the Cornilleau Crossover Indoor/Outdoor Table. As you could probably deduce from the name, it works just as well outside, as it does indoors. It’s also incredible easy to transport from outside to inside, thanks to the large 8” wheels that can handle rugged terrain more aptly than any other we’d seen. First off, we’d like to point out that this table is a bit more pricey than most others out there, but there is a reason why. First off, you get a 7mm laminate surface to play on, which allows excellent bounce and feels wonderful. The top is also coated with a layer to reduce glare, making it perfect for cloudy days, just as well as sunny days. Not only that, but it helps maintain good ball visibility. The galvanized steel frame is super strong, and will last throughout all kinds of weather conditions and will easily ride over uneven terrain/surfaces. The adjustable weatherproof legs are also ideal for outdoor use, and will adjust to suit your heights/ages perfectly. Finally, it folds away seamlessly and quickly. Set up once you receive the package may be a bit of a hassle, but after that it’s simple to operate. Maybe you’re not necessarily looking for a budget product, nor a professional-grade one either. If you want something just right in the middle, give the KillerSpin MyT7 BlackStorm a swing. The sleek black design not only looks smooth – it feels smooth, too! The trendy design will look wonderful no matter where you place it outside or inside. The playing surface is comprised of a plastic/aluminum material, which gives excellent response and bounce. The end result is a faster-paced game which is great if you’re looking to improve your skills but don’t want to shell out the money for a pro-level table. While it is warp-resistant, the downside to the top is that it’s 4mm – by far the thinnest of any we played on. The included weatherproof outdoor net makes sure you get your game on, rain or shine. The red posts are noticeable, and perfectly complement the modern black table. The legs all feature levelers, so you can properly adjust them to ensure an even playing surface, even if the ground underneath isn’t. Wheels also make it simple to move the table at your will. The ball storage feature isn’t a huge deal, but it is a nice addition so you don’t have to go chasing after balls the whole time. Each side of the apron holds eight balls. We’re back again with another Kettler product; this time with their slightly more basic Outdoor Table Tennis Table. 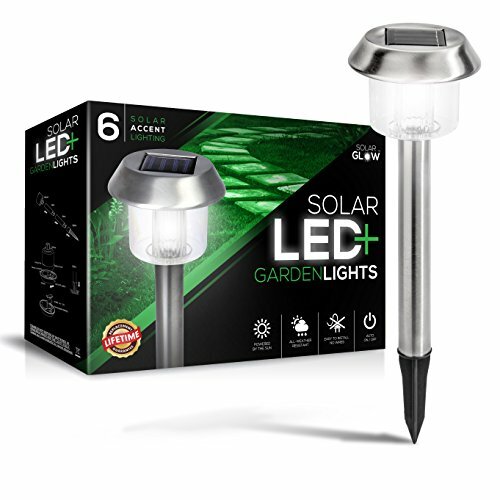 The waterproof design is excellent if you live in wetter or even more humid climates. Even if you don’t, though, it’s always a good idea to have a protected table. 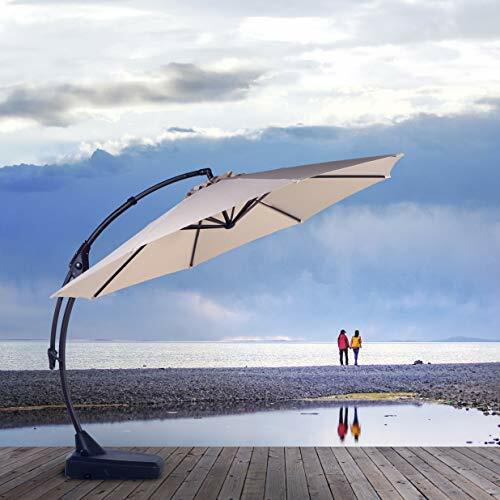 The top is made of their signature ALUTEC technology, which is a strong aluminum with a non-glare finish. 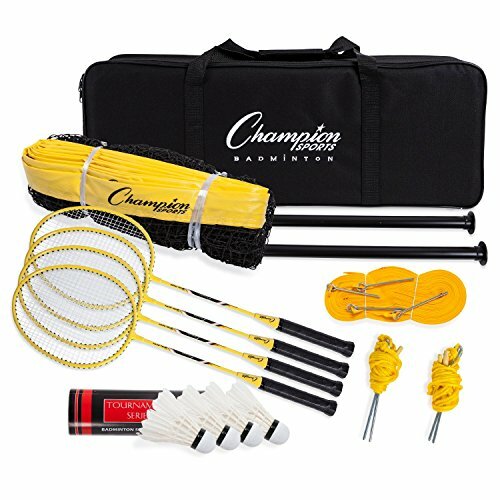 This makes it just as great for bright, sunny weather and intense heat and also provides tournament-quality bounce which can hold up to high-intensity play. The ALUTEC climate control underside also assists with this. The 2-inch powder-coated galvanized steel legs are going to keep your table supported well. 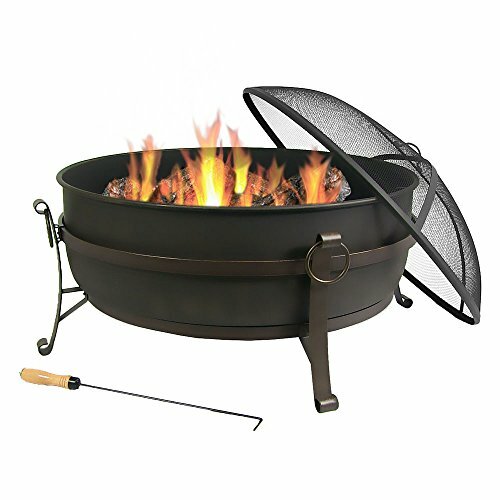 The steel is ultra-durable, and the powder coating keeps it in pristine shape when the temperatures drop. In addition, they’re UV and corrosion-resistant. The 4.5 dual-wheeled casters make transportation on the ground a snap. As safety is important, it comes with a safety-fold dual lock to make sure it never opens or closes without you wanting it to. When you’re ready, however, it does close easily. The design also allows for practicing on your own, with its useful playback feature. You’ll also receive quite a bit of valuable accessories, such as 2 Kettler Halo 5.0 paddles, an outdoor cover, and 6 3-star balls. If you want the best cheap ping pong table, the Kettler is a good choice! Now that you’ve had a good look through each of the best outdoor ping pong tables, which one will be best for you? If that question is still unanswered for you, that’s okay. We’ve gone ahead and created the in-depth buying guide, below. 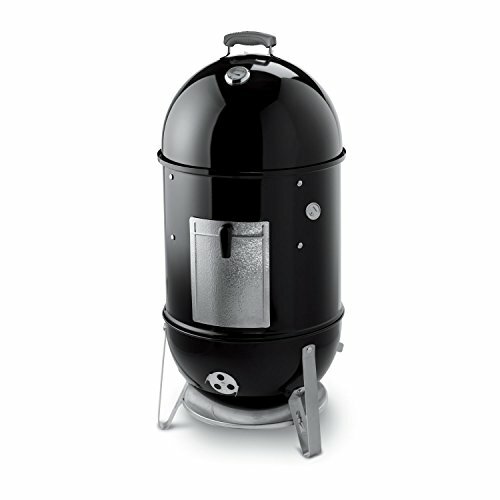 It’s designed to ensure you’re selecting the perfect product for you. Keep on scrolling to make sure you make the right decision! You’ve probably read a bit about playing surfaces or already know about them from first-hand experience. It’s actually the factor that you should consider most when selecting the perfect one for you. Mainly, the thickness of the top. Tops will typically range anywhere from half an inch, to an inch. However, we recommend going for a table with a top of at least 19mm (3/4 inches) thick. Anything less than that is more likely to warp, as well as give inconsistent bounce/play. Outdoor tables vary quite a bit from your typical indoor ones, particularly when it comes to the material that the playing surface/top is made out of. With outdoor tables, you’ll typically find that they’re made out of aluminum, or some mixture of metal with either wood or plastic. Aluminum provides great reaction and a solid bounce. In contrast, indoor tables are usually made out of pure wood, which is not ideal for both wet and hot situations. As wood and metal can both absorb a bit of the energy from the ball, laminate is also an excellent option. 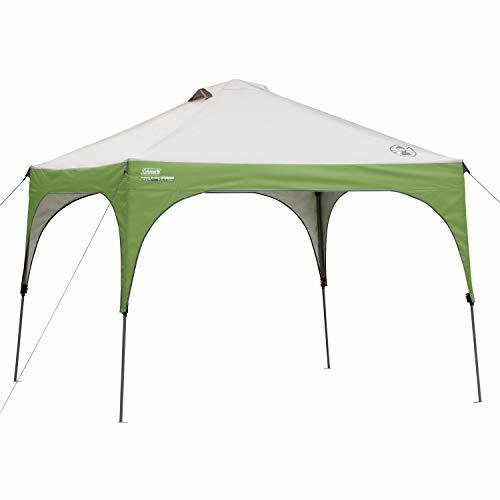 It’s often durable in all kinds of weather situations, and is smooth and has a good bounce. Games on laminate tables are usually quite fast-paced. Obviously since you’re going to be playing outside, weather will be a factor. You’ll first want to ensure that the playing surface and legs are UV-resistant. If not, just make sure there’s some kind of protection against the sun and heat and that the surface isn’t going to warp. The legs should also be sturdy, and powder-coated if you live in cold environments. The legs of the table should also be sturdy, lightweight, and ideally adjustable. Those with steel legs are going to hold up very well, and aluminum ones will too. The difference between the two materials, is that the steel is often going to be more heavy than aluminum. Remember that playing outside is much different from the indoor flooring. Even if you think the garage floor or the backyard is even, you’d be surprised once you place a table tennis table on it. That’s why it’s so important to have levelers on each of your table’s legs to make sure you always have a perfectly horizontal surface to play on. This kind of goes along with our last point, but this time we’re focusing on the tubing. Cheaper tables are going to use aluminum or galvanized tubing, while more expensive ones will have heavy steel tubing with a solid center transport frame. We prefer oval or square-tube legs to add even more strength and stability. The amount of crossbeams that come with the setup is going to directly affect how sturdy the table is. You’ll probably want a table that’s easy to fold up and store, unless you’re planning on leaving it outside which we can’t say we recommend entirely. There are some which have surfaces that can retract into the central frame, which are super easy to use. Others will have two separate parts and just fold together. An upside to these models, is that you can often just fold up one side into its “storage position” and use it for practicing with yourself. Wheels will also help in your search for practicality and ease of use. The larger the wheels, typically the easier it’s going to be to move the table over rugged/uneven surfaces. We highly recommend you select a table that has some kind of locking mechanism included; especially if you’re going to be playing with children around. What these do, is prevent the table from opening or closing unwantedly. There’s no chance of it accidentally coming down and possibly hurting someone. Any high-quality ping pong table is going to come with a net system. Even better, are those that have integrated post systems so you always have the net ready to go when you want to play on a whim. You don’t have to go through the whole process of adjusting the net properly. While all of the table tennis tables on our list can play up 2-4 players but only the Stiga and the Kettler allow 1 player. How can you play one player ping pong you ask? One side of the table locks in the vertical position allowing it to act as a back stop allowing you to practice. If you really want to get better, practicing in this manner is the best way! Q: Should I purchase a table cover? A: Some tables on our list actually already come with a weather cover, so you don’t have to worry about that. If you don’t have one yet, however, it’s an excellent idea to acquire one. Even though outdoor ping pong tables are made to last and hold up against the elements, if you don’t properly keep them protected, their lifespans are going to be much shorter. In warmer, drier conditions, keep in mind that you may just be able to push it onto your patio. Q: Can’t I just buy a used model? A: If you’re really on a tight budget, okay. Just keep in mind that you never know the true condition of a used product. Brand new products aren’t going to have any warping, dead spots, and are obviously properly cared for as they’re new. Q: Is my table going to blow away in high wind? A: First off, you aren’t going to be able to play a game well anyway if the wind is blowing. The balls are extremely lightweight and will blow away long before your table does. In addition, these tables usually weigh hundreds of pounds. Q: What’s the best color of table to have? A: Pick one that goes with your tastes. On top of that, we found that tables that are blue, tend to provide better ball visibility and better contrast with sunny environments. We sort of briefly covered this above, but it’s never a good idea to take a specifically indoor model outdoors. They’re often made of particle board/wood, which easily warp in humidity, and any kind of wetness. Generally, the thicker the playing surface is, the more expensive it’s going to be. If you trying to move away from leisure games, then you may find it worth it to put out more money. #3: Which kind of balls should I use? Even if you’re simply in it for casual ping pong games, if you’re playing in windy situations, it’s not going to be easy with cheap balls. Opt for high-quality competition or training balls that are a bit heavier and less affected by wind. Ping pong is a sport that’s not only excellent exercise and improves hand-eye coordination, but provides endless fun and good times with friends and family. No matter which one of the tables you select, know that you’re getting one of the best on the market today. We hope that we’ve been able to help you find the best outdoor ping pong table for you. Thanks for joining us, and we’ll see you again shortly!